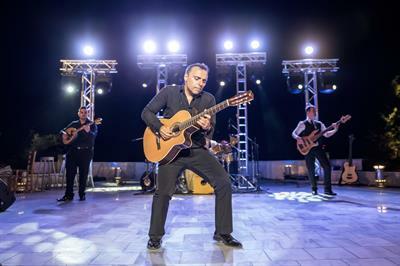 Music that speaks for itself with a blend of Greek, flamenco, Latin, and Balkan flavors, wrapped in contemporary pop accentuated by the presence of the Greek Bouzouki. 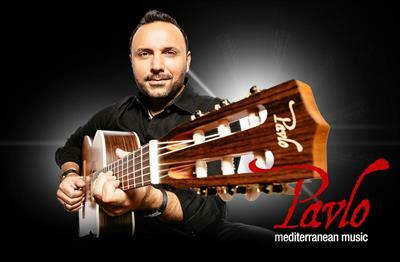 Over the span of his 20-year career, Pavlo, the internationally renowned, award-winning recording artist, performer, songwriter, has released 11 albums of his own music, plus two collaborative projects, including 2015’s Guitarradas with Remigio Pereira, and 2009’s Trifecta with fellow guitar masters Rik Emmett ad Oscar Lopez. His music has taken him all around the world. Along the way, he has performed for royalty and worked and toured with artists such as José Feliciano, Olivia Newton-John, Jon Secada and The Tenors. 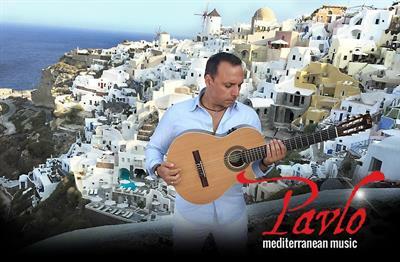 Inspired by his father’s words, “Have the courage to do what you love and the drive to do it well”, Pavlo is a true world artist and has become famous for bringing every audience to their feet! 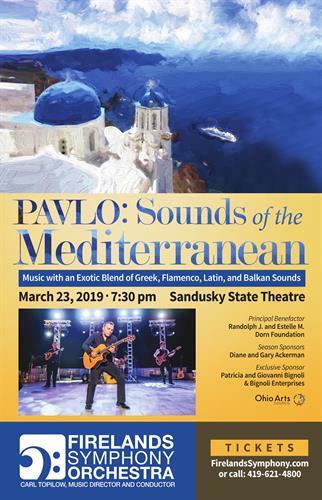 For ticket information, call (419) 621-4800 or buy tickets online at https://www.firelandssymphony.com/tickets/ or email us at: tickets@firelandssymphony.com.